94: How's It Going in Russia? 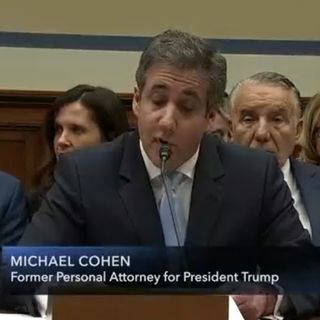 February 28, 2019 / Siraj, Wajahat, and Susan recorded this episode at the close of yesterday's hearing before the House Oversight Committee to discuss Michael Cohen's testimony and its implications for the Trump administration. Episode scoring music by Broke for Free. Today’s episode is sponsored by Everlane, Flamingo, and SimpliSafe.